Distribution systems must be implemented in a fast, trouble-free and simple manner. Everything is subordinated to this – development, production, assortment organization, logistics, customer services. No one understands distribution systems so well as those dealing with them every day, i.e. plumbers. We know that they appreciate when the implementation goes well and they do not have to come back to the job because of a complaint. Plumbers´ wishes, problems, observations and suggestions we obtain directly from them are crucial for us. We listen to them so that we can offer them solutions they really need. Within the 20 years of existence of the company, the trouble-free use of our products in practice has been verified through several hundred thousands of implementations. 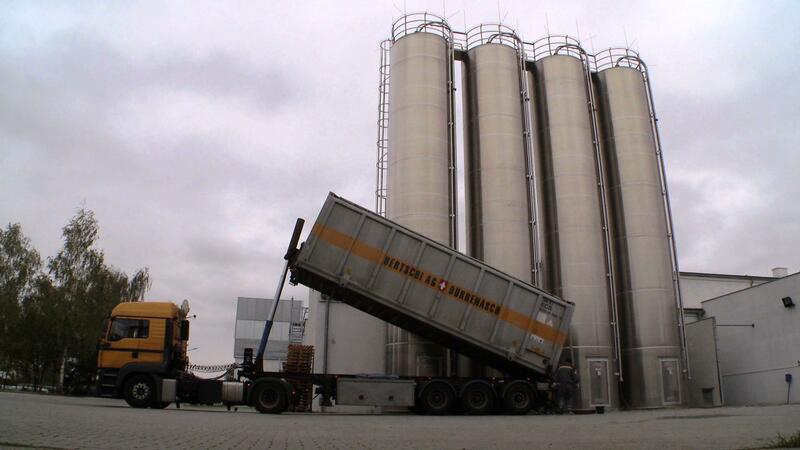 We use only the highest quality materials such as brand-name granulates Hostalen from Germany for the production of our FV PPR system. Problematic points such as plastic-metal transitions are dealt with without compromising – we use metal parts shaped from the highest quality brass pipes and rods from German and Italian suppliers. Our production is fully automated and we continuously improve our production technology – we have invested € 15 million in our development in the last two years and prepare other investments. Our products and input raw materials are tested, in compliance with high European standards, in our testing room equipped with the most modern equipment for both material and product tests. 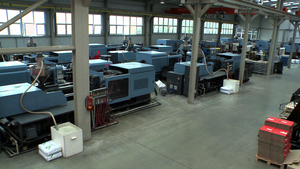 Products of FV-Plast, a.s. are sold through professional wholesale stores evenly covering the whole area of the Czech Republic as well as areas of individual countries to which they are exported. Sophisticated logistics including a flotilla of goods vehicles are a guarantee that each of our customers will receive the ordered goods in time and at the right address. 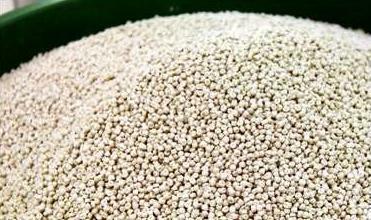 FV Plast is a very successful exporter. 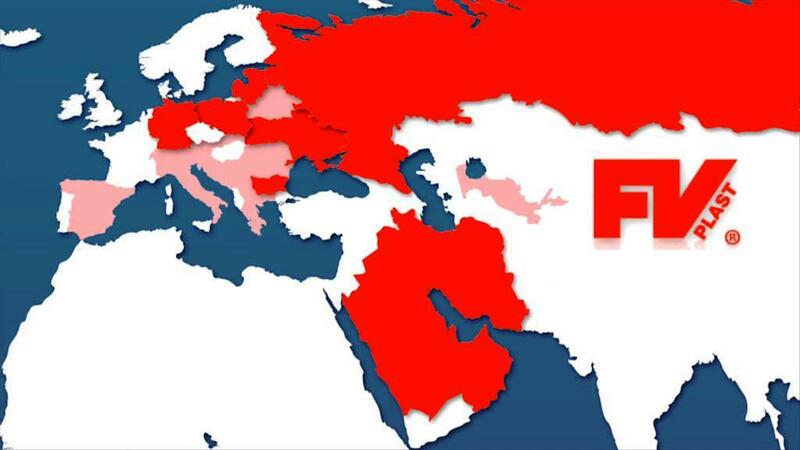 We currently export almost 80% of our production to 45 countries from all over the world and we have gradually built up strong positions in East European countries, in particular. 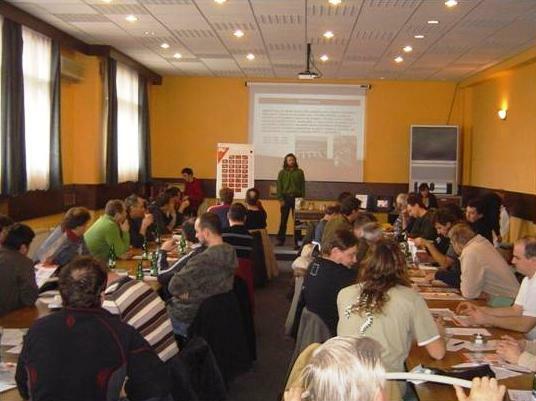 We arrange trainings, seminars and work meetings with designers, installation companies, plumbers and business persons in cooperation with our business partners, professional schools, guilds and work associations. We present novelties in the assortment, installation procedures and also, for example, legislation to the professional public at such events. Prestigious trade fairs in individual export countries are usually the most prominent meetings. 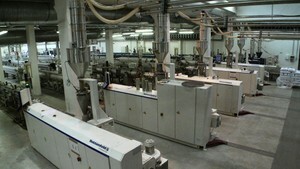 FV PLAST was established in 1990. Since the beginning, it has specialized on the production and related development of plastic distribution systems for pressure distribution systems for drinking water and hot industrial water, central and floor heating. 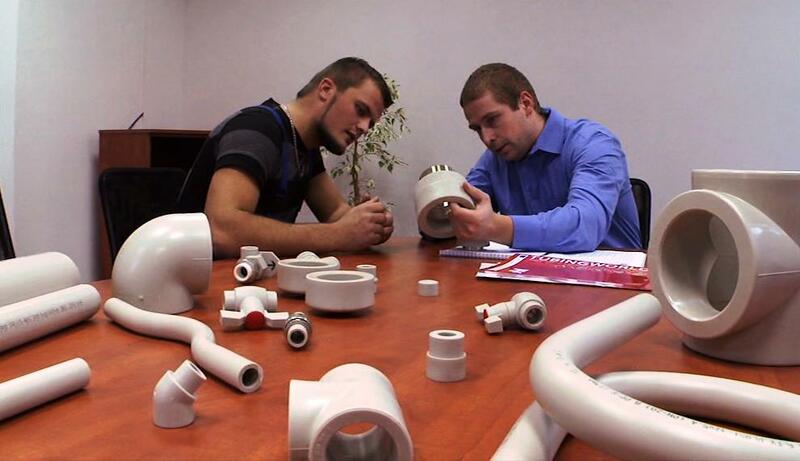 It has been a purely Czech company since the beginning and during its operation in the field of plastic pipes and special shapes it has contributed to the enforcement of some essential novelties which are currently perceived by the plumbing public as a matter of fact. FV PLAST was the first one to have imported grey polypropylene type 3 – Hostalen for the production of plastic pipes and fittings in 1991. 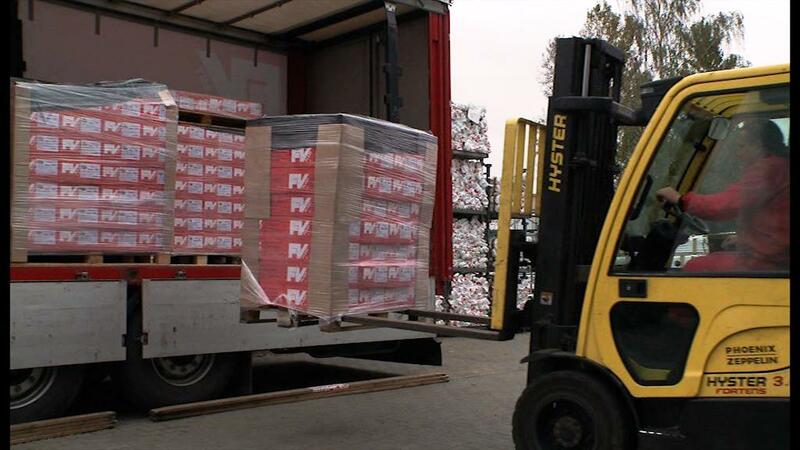 The name “Hostalen” has in fact become a synonym for this material in the Czech Republic thanks to FV PLAST. The period from 1991 to 1997 brought maximum efforts to expand the offered assortment. 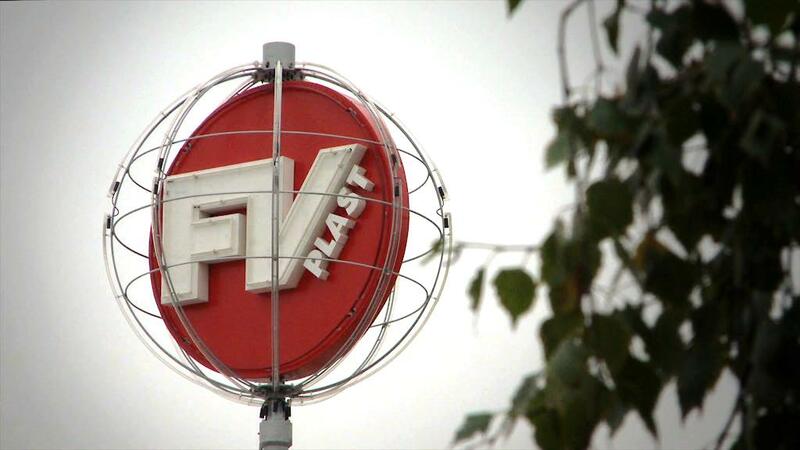 FV PLAST was the first domestic company to have started production of plastic pipes with aluminium foil in 2003. 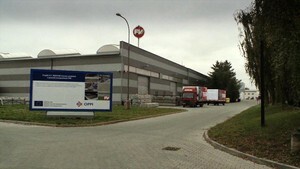 Extensive investments have been made in the new production plant in Čelákovice since 2004.